Greg Goode is a teacher of non-dual inquiry and a counselor who employs both Eastern and Western approaches. Greg offers “hands on” assistance using direct inquiry to investigate the reality of our experience. Rather than inheriting a new set of beliefs, he helps you explore how you actually encounter the world, body and mind, helping you discover the Truth of non-dual wisdom, from bow to stern, leaving no stones unturned. Greg is possibly the only teacher using video in combination with direct counseling to instruct on the direct path. Greg’s credentials are extensive: having studied Philosophy at the Universität zu Köln and the University of Rochester, Greg studied Western Idealist teachings of Brand Blanshard, and the teachings of George Berkeley through the great Berkeley scholar Colin M. Turbayne. Nationally certified by the American Philosophical Practitioners Association, Greg has a private practice in New York. Greg also studied Advaita-Vedanta through the Chinmaya Mission and with Francis Lucille; Pure Land Buddhism, and Madhyamika Buddhism through the lineage of Master Yin-Shun ( author of The Way to Buddhahood ). He also wrote the foreword to Dennis Waite’s Enlightenment: the Path through the Jungle. 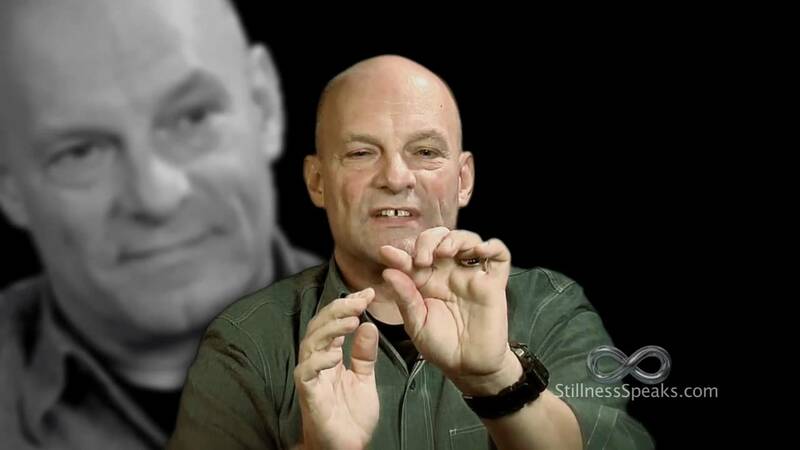 If you want a guide to help you open into the clarity of seeing, visit his websites www.heartofnow.com and www.emptiness.co or explore the videos catalog on his website. Watch more Greg Goode videos in our library. Western Masters of Non-Duality. Greg Goode: Is There Such a Thing as Enlightenment? Greg Goode: Do we ever experience an object?